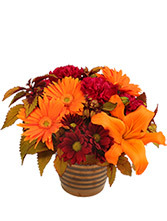 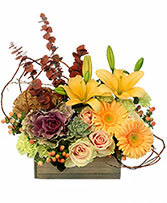 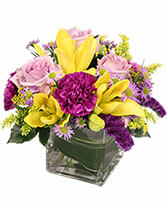 Grandparents Day Flowers Memphis, TN | PIANO'S FLOWERS & GIFTS, INC. Flowers can bring a smile, give you comfort or make you laugh, and now is a great time to send some to the ones you love. 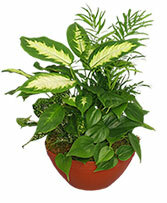 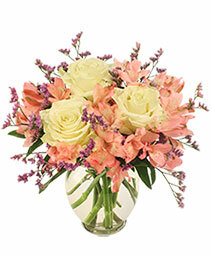 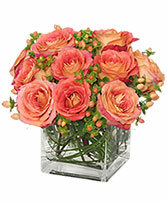 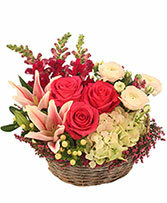 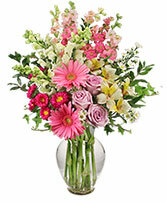 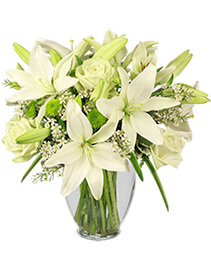 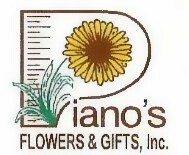 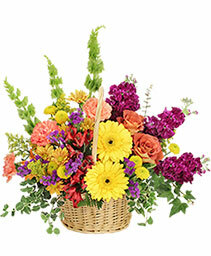 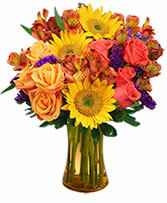 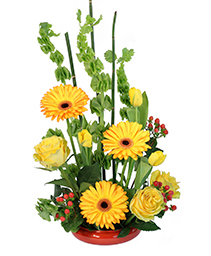 Call PIANO'S FLOWERS & GIFTS, INC. direct or order beautiful blooms now from our website.